The glassy-winged sharpshooter is a flying insect that vectors a fatal grapevine malady known as Pierce’s Disease. Scientists are conducting volumes of research to fight this insect and reduce disease infection on vines. 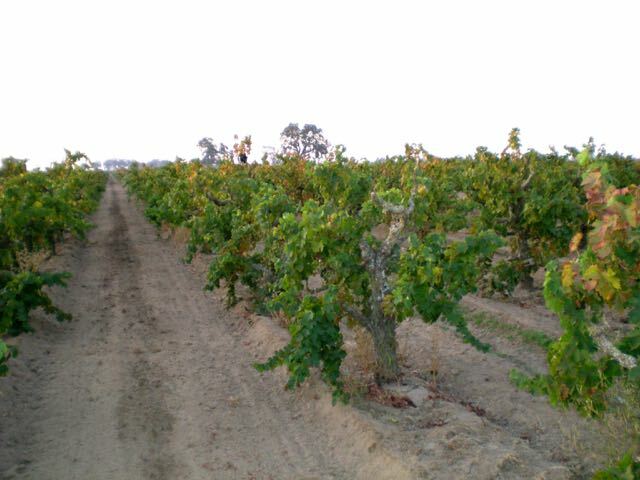 Moreover, scientists are studying methods to prevent the spread of Pierce’s Disease on winegrapes in California entirely. Ken Freeze is the outreach coordinator for the California Department of Food and Agriculture (CDFA) Pierce’s Disease Glassy-winged Sharpshooter Board (PD/GWSS) as well as an account director at Brown-Miller Communications. On behalf of the PD/GWSS Board, Freeze communicates with winegrape growers who pay the Board an assessment to conduct research. Freeze explained ongoing research and how research funds are being spent. 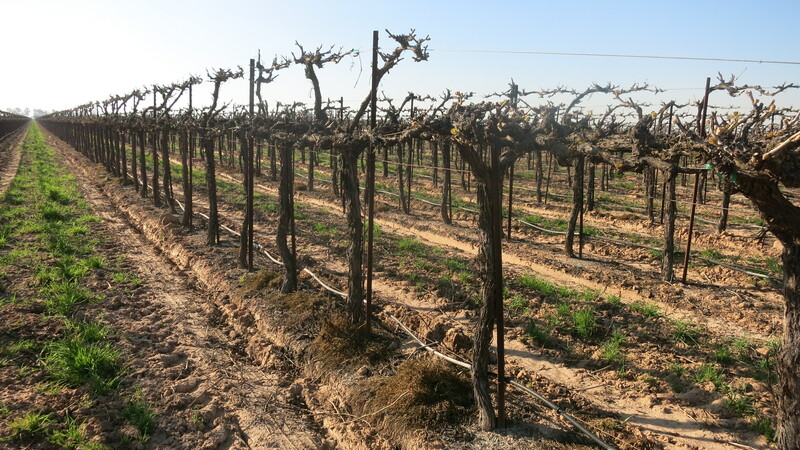 Could introducing pectin into grapevines, help prevent that bacteria, Xylella fastidiosa, from entering the vine? Freeze said, in a recent field trial, “scientists found five different genes that when placed in a rootstock, put either a molecule or a protein up into an unmodified scion that in one way basically stops the bacteria from moving around,” he said. An unmodified plant injected with bacteria by the glassy-winged sharpshooter, turns to another strategy. “When the bacteria population reaches a certain point, [the plant] releases a protein that causes the bad bacteria to stop moving around. However, in grapevines, it is too late when that signal comes; the plant is already dead. By modifying the rootstock to automatically generate that same protein when the bacteria enters the plant, the bacteria shuts down,” said Freeze. Freeze noted that other field trials are continuing. “We have field trials for a benign strain of Pierce’s Disease. It is like giving plants a smallpox vaccination, only it is the bacteria. That is on its way to commercialization. In the future, you might actually order your new vines from the nursery pre-infected with the bacteria that would normally cause [Pierce’s Disease]. But in this case, it will not cause it,” said Freeze. Larry Bettiga, a viticulture farm advisor with UC Cooperative Extension, Monterey County, is working with county growers on winegrape rootstock trials to increase vine productivity. “We have a site where we are comparing five new rootstocks that were released from UC Davis with a number of our standard rootstocks. We are just starting that work, so obviously we have to look at them for several years to get a good feel for how those stalks will fit in comparison to what we are now using,” he noted.